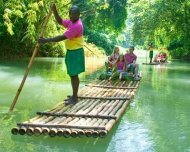 Book your Jamaica tours and excursions from our choice of professional guided tours, packaged tours, day tours, sightseeing tours and customized tours, all are available island wide. Your safety and comfort is our top priority, ensuring a great experience! Jamaica's year-round, warm climate provides a favorable location for visitors seeking a cultural, eco-friendly adventure or to soak in the sun. Take a trip to Negril and experience one of the most beautiful beaches in the world. Experience the world renowned seven mile stretch of white sand beach or head to the Dunn's River falls for a climb. These are just a few of the many excursions we have available. 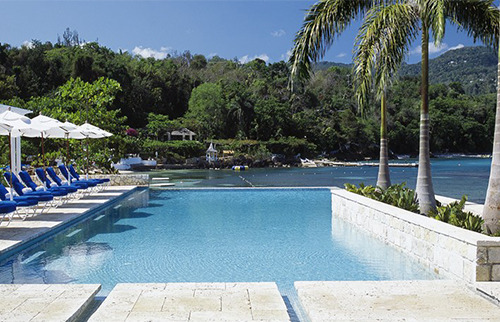 Our experts have hand picked the best Jamaica Tours available island wide, we know how much you put into your vacation so we ensure the best tours are highlighted, and for the best prices for your money. Select tours from Montego Bay, Negril, Falmouth, Ocho Rios, Kington, if you do not see your destination, call us today and we will create a customized tour experience just for you. SELECT YOUR JAMAICA TOUR BELOW.